Travelling to Bali, Bangkok, Tokyo or Seoul for the long weekend? 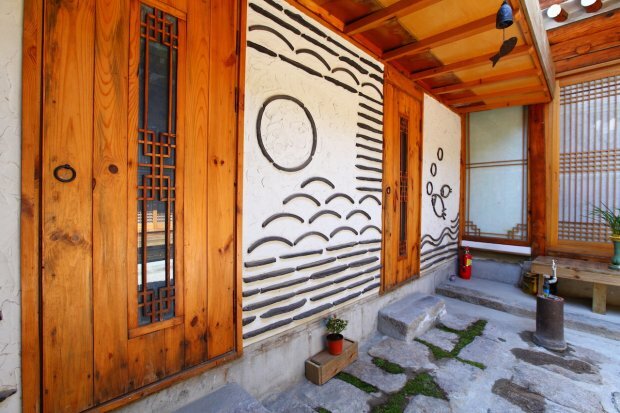 Rent these Airbnb accommodations ranging from Hanok to lofts for a unique travel experience! Thinking of unique short-haul travel plans for the next long weekend? 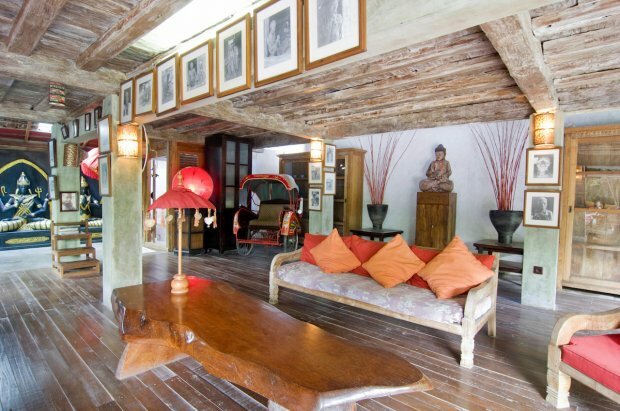 Here are 5 unique Airbnb stays to start you off. Seoul is a unique destination that offers a good blend of modern luxury and soulful culture. Nothing beats staying in a cosy, traditional Hanok for a wholesome Korea experience. Staying in a shared Hanok also provides you the opportunity to interact with the host and other travellers, who are more than willing to share more on their culture and experiences. In Bali, you can book villas that provide not just privacy and space to free your cluttered mind, but also a big playground to unwind with your friends and family. 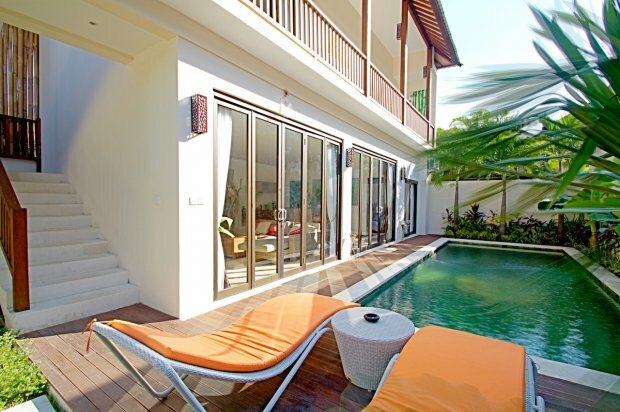 Some villas even come with a private pool and lovely hosts who may even cook you breakfast! If you are planning a trip with a big group of friends or family, private villas is definitely the choice to go with. Tokyo is one of the most populous cities in the world and if you have been to Tokyo, you’d know that space comes at an expensive rate. 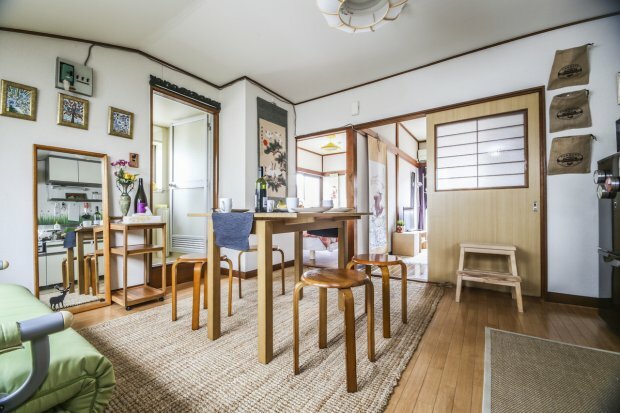 Traditionally, accommodation in Shinjuku can easily cost you an exorbitant amount of money for a cramped room, so why not rent a bigger space? You can even rent a bike and cycle around your neighbourhood! Bangkok is about to get more interesting with unique accommodation options. There’s no denying that Bangkok is one of the hottest Asian destination that boasts acceptance of all types of people and travellers. 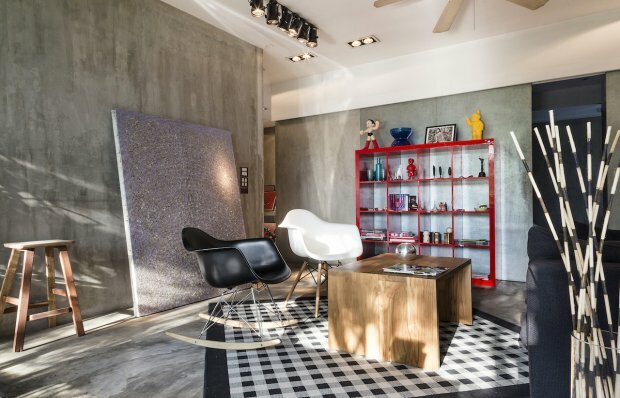 How about a creative with designer loft? Apart from staying in a convenient location, this particular loft sits on top of an art gallery, providing an intimate art community experience and opportunity to meet more like-minded friends. What’s there not to like about that? I don’t know about you, but having wise, local advice on top of a one-of-a-kind stay that makes me feel at home is definitely the way to travel for me. Airbnb is a peer-reviewed popular platform amongst adventure-seekers interested in living out a local experience. It is also a trusted platform for travellers to choose the accommodation of their choice at any price point. You can choose your dream holiday home by browsing the images, reading reliable reviews (only guests who have stayed at the home get to review it), and leveraging on the Airbnb platform to communicate with various hosts before making your final decision on where to stay. Whether an apartment for a night, a castle for a week, or a villa for a month, Airbnb offers them all, and that’s probably the biggest problem that you will face - having too many amazing options. Nothing beats curating your own long weekend holiday; that perfect accommodation along coupled with the chance to explore local taste and experiences unique in each country or even city.